About Us | Personal Injury Attorneys in TX, SC | Branch & Dhillon P.C.Branch & Dhillon, P.C. Personal, effective, and successful representation: this is what Branch & Dhillon, P.C. provides to each and every personal injury client. Our focus is entirely on personal injury law and we apply our knowledge to getting you the compensation you deserve. We have law offices in Texas, South Carolina, Tennessee, and Virginia. One of the most important things you need when you’ve suffered an injury through no fault of your own is a personal injury attorney to advocate for your rights. We understand you are going through a difficult time: you are trying to recover from a physical injury and you’re under emotional and financial stress which could be slowing down the recovery process. We’re here to help: we can help minimize some of the challenges you are facing including dealing with insurance companies. We understand the bottom line for insurers is to pay you as little as possible. We won’t let them minimize financial burden you’re facing; we’ll fight hard to get you the maximum compensation for your injuries. Personal injury cases in Texas follow what is called a modified comparative negligence rule. This means any entity you are dealing with will try to place some of the blame for your injuries on your neglect. We will review your case, the circumstances surrounding the incident that caused your injury and we’ll make sure the responsible party is held financially liable. We encourage our clients not to speak with insurance adjusters; the most innocent sounding question can hinder our investigation and may result in the insurance company fighting to lower the amount of the final settlement. We will not leave anything to chance; we’ll work hard and we’ll treat you with the respect and compassion you deserve after an accident. The law office of Branch & Dhillon, P.C. 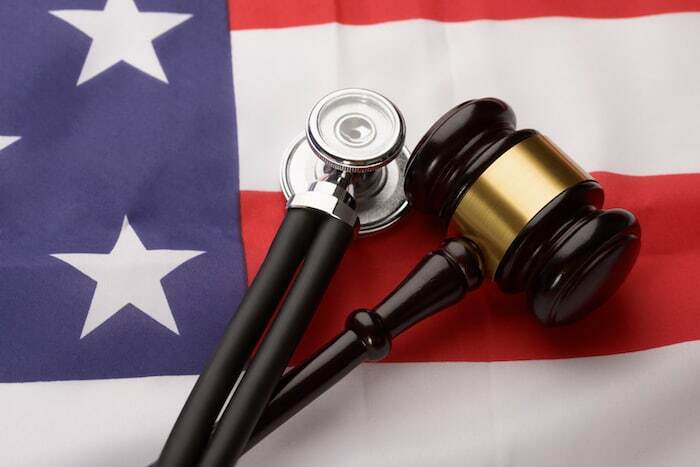 in Arlington, Texas, handles a range of personal injury cases including medical malpractice, car accidents, wrongful death, and premises liability cases. If you’ve suffered an injury in a car accident or because a property owner failed to act in a responsible manner, you need to hire a South Carolina personal injury attorney immediately. While the statute of limitations on filing personal injury claims is three years, at Branch &Dhillon, P.C., we know how much time is consumed working with insurance companies, investigating your claim and getting all the right medical information. We’re committed to making sure we focus entirely on your needs; this is one of the reasons why we are a small firm – we believe every client is entitled to personal and individual attention and we’re committed to making sure your case is handled from beginning to end by an experienced attorney. Virginia residents who are injured due to the negligence of another person often find themselves fighting insurance companies. This is because, in Virginia, contributory negligence rules apply. For victims, that means if an insurance company can prove they had anything to do with the accident, they don’t have to pay. We won’t let them get away with not ensuring your medical bills, lost wages and other costs are paid in full. Branch & Dhillon, P.C. in McLean, Virginia, has a long history of fighting hard for the victims of accidents that were caused by the negligence of a third party. This has often meant fighting insurance companies, dog owners and business owners of all sizes. We’re committed to holding the right people accountable and making sure you get the compensation you are entitled to for your injuries.